Prepare the site including leveling the dirt. Build up and pack the base. All of these steps MUST be completed to ensure a strong and sturdy foundation before considering attaching any sort of pergola outside. Who knew? I guess I won’t be starting a construction blog anytime soon. Last month’s Messy Church at Community UMC, Huntington Beach, CA, was a perplexing one for me. I’ve been preoccupied with school starting and this huge new project and as we sat in the sanctuary, listening to the story of Jacob’s Ladder, I found myself having a hard time making a connection. While traveling, Jacob stops for the night and falls into a deep sleep that results in a life-changing dream. He sees a ladder that reaches down from Heaven all the way to Earth. 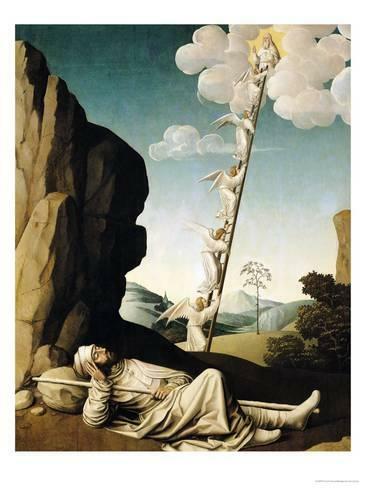 Angels are ascending and descending the ladder and at the top stands God who makes a promise to keep him safe, make his descendants bountiful, and to bring him back to this land. Jacob awakes with a new mindset as he realizes the door to Heaven is open and this is God’s land. 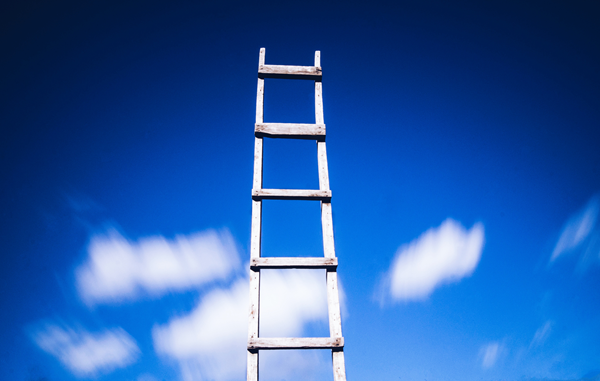 Even though I had heard this story before, and completely understood it, I found myself becoming hyper-focused on the significance of the ladder. What does the ladder represent? Who does it represent? Or is it just a ladder? Maybe it’s about the dream! Am I reading too much into this? For two weeks I walked around with these questions. I asked everyone I could and multiple Biblical sites only brought multiple possible answers (none of which satisfied my need for comprehension). I had to decipher the meaning of the ladder before I could relate it to something in my life, let alone write about it. Yesterday, on my way to pickup my youngest son from school, I decided to detour into Reverend Ginny Wheeler’s office to see if I could gain some clarity. I brought up the many possibilities I had read along the way and asked her every which way what the staircase could mean. Then we got back to basics. We knew for sure was that the staircase is the connection between Heaven and Earth…Between God and man…Between God and us. 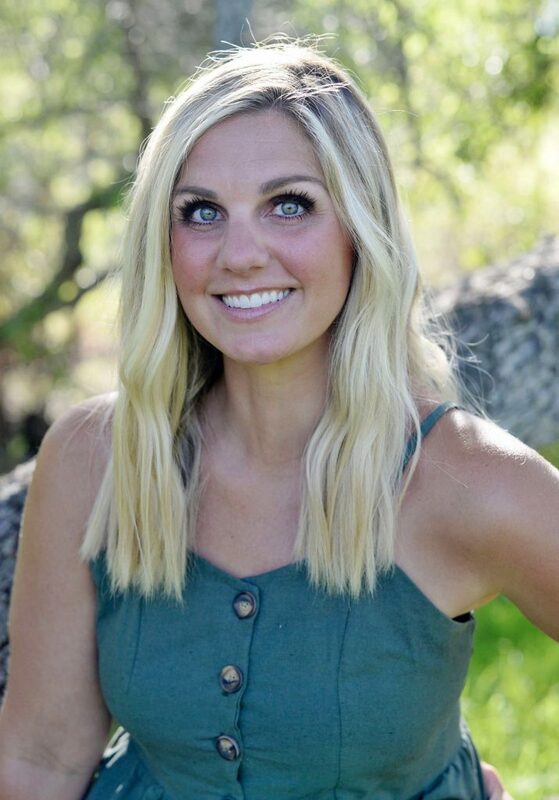 So I asked her, “what keeps your connection between you and God?” She said, “Worship, prayer, community, service-” and then it hit me like a ton of bricks. I didn’t need some astronomical event of realization to figure it out. The ladder belongs to us. We each have our own. It is up to us to make it strong. Just like our backyard patio, it cannot be a strong structure without taking time, care, and the proper steps to make it that way. Doing the things God calls us to do means taking the right steps and will ensure a strong and sturdy ladder. Skipping those steps will result in a rickety, unstable structure in jeopardy of crumbling. So, in short: pray, worship, serve, and build community. You’ll find that taking these steps will not only build a ladder with a lifetime warranty…It’ll last you an eternity.